Summary: Difference Between File Processing System and DBMS is that In a typical file processing system, each department or area within an organization has its own set of files. The records in one file may not relate to the records in any other file. Organizations have used file processing systems for many years. While With database software, often called a database management system (DBMS), users create a computerized database; add, modify, and delete data in the database; sort and retrieve data from the database; and create forms and reports from the data in the database. In the past, many organizations exclusively used file processing systems to store and manage data. In a typical file processing system, each department or area within an organization has its own set of files. The records in one file may not relate to the records in any other file. Organizations have used file processing systems for many years. Many of these systems, however, have two major weaknesses: they have redundant data and they isolate data. 1: Data Redundancy – Each department or area in an organization has its own files in a file processing system. Thus, the same fields are stored in multiple files. 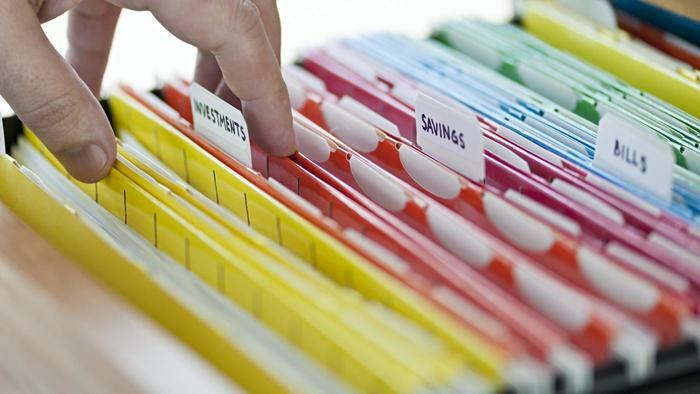 If a file processing system is used at a school, for example, the Student file and the Student Schedule file both might store the same students’ names and addresses. Duplicating data in this manner wastes resources such as storage space and people’s time. When new students are added or student data is modified, file maintenance tasks consume additional time because people must update multiple files that contain the same data. Data redundancy also can increase the chance of errors. If a student changes his or her address, for example, the school must update the address wherever it appears. If the Address field is not changed in all the files where it is stored, then discrepancies among the files exist. 2: Isolated Data – Often it is difficult to access data stored in separate files in different departments. Sharing data from multiple, separate files is a complicated procedure and usually requires the experience of a computer programmer. With database software, often called a database management system (DBMS), users create a computerized database; add, modify, and delete data in the database; sort and retrieve data from the database; and create forms and reports from the data in the database. Database software includes many powerful features.